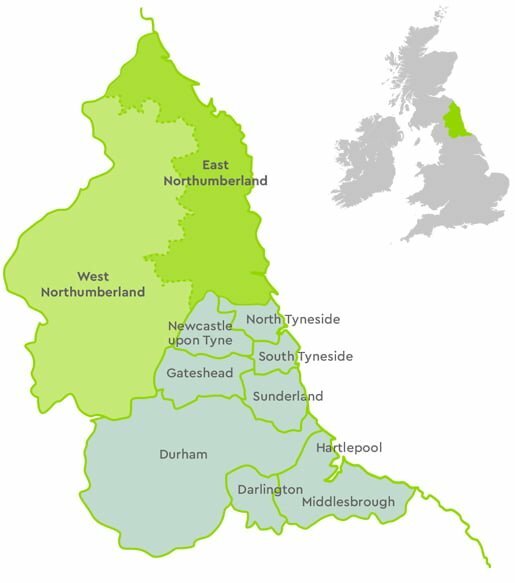 We work across Northumberland with a team of care workers visiting homes from Alnwick in the north to Tyne Valley in the south; from towns on the east coast to market towns and remote rural areas in the west of Northumberland. Helping Hands is regulated by the Care Quality Commission (CQC). We strive to continually improve our services and your feedback is invaluable.